LoobyLaw is excited to announce that it has won the 2018 Global Corporate Excellence Award for Best Litigation Firm - New York. 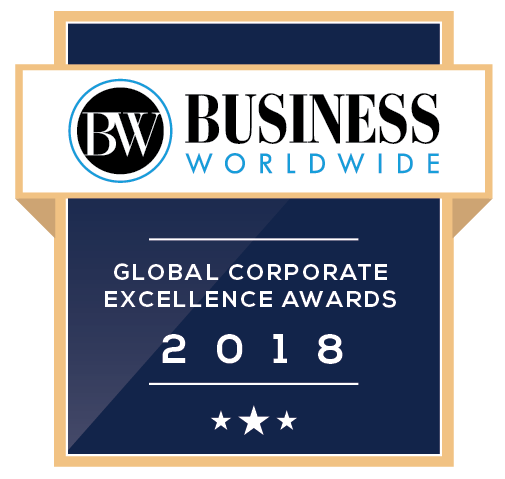 The 2018 Global Corporate Excellence Awards seek to identify and honor the most respected companies and their C-level executives, rewarding outstanding performance, innovation and ethics across international business and finance communities. Business Worldwide aims to feature on the success of these organizations, thus highlighting their exemplary accomplishments and serving as an inspiration and role model for others to emulate.